Want a new set of wheels with a ‘cool’ factor that doesn’t wear off after the first week? Coolness is subjective, really, so there are probably some cars on this list that aren’t everyone’s cup of tea. These were arbitrarily picked for possessing something that makes them stand out as cool cars. Lamborghinis, Ferraris and Porsches are undeniably cool in the way they represent the cutting edge of performance technology, status and wealth. 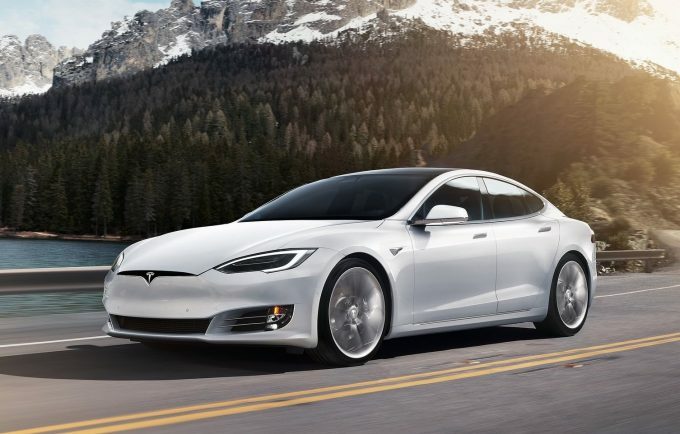 However, we’re going to focus on more mass-market vehicles today, particularly since buying a wealthy sports car to compensate for thinning hair or any other shortfalls reeks of desperation more than anything else. Here, in no particular order, are our top 10 coolest new cars on sale. If the Cadillac Escalade was officially on sale here, it would surely make the list too. 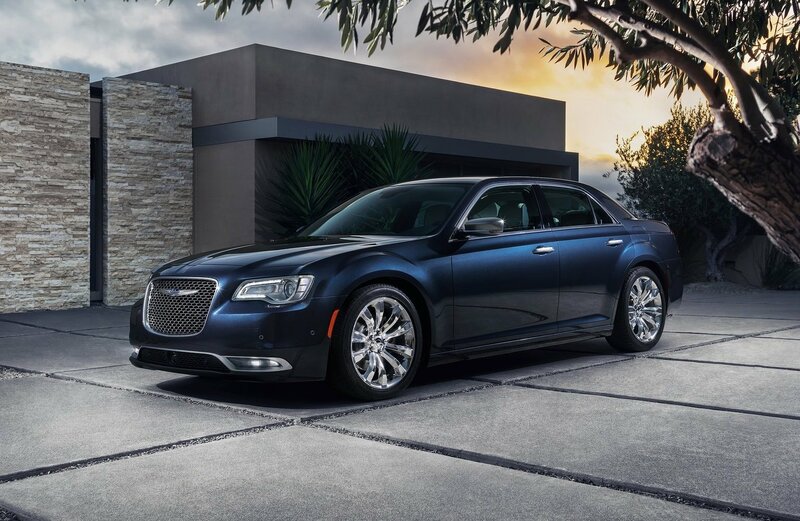 Despite its relative age, there is just one word that sums up the Chrysler 300 C and SRT range: Swag. The big Chrysler’s straight edge proportions with shallow glasshouse straight up screams ‘gangster.’ The DUB-friendly (22-inch or more) flared wheel arches are a distinctive feature of the car, as is the Bentley-esque grille seen in recent facelifts. The refinement, huge levels of standard equipment and mafia-spec boot give the 300 unfathomable levels of street cred’. Even the NSW Highway Patrol have gotten on board, snapping up the last affordable V8 rear-drive sedan. The return of the pony has blown sales expectations out of the water by several orders of magnitude and is one of the Blue Oval’s staple vehicles in an otherwise under-performing line-up ( Ranger notwithstanding). 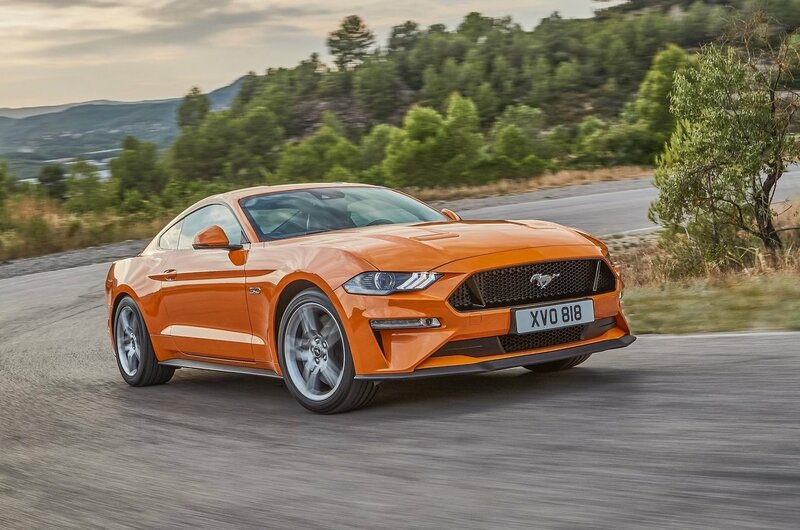 Ford really got the jump on rival Holden, by offering a factory right-hand drive Mustang to soothe the loss of Falcon V8. 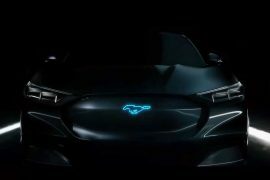 News that the Camaro is on its way is further validation that Ford Australia were onto a master-stroke. For 2018, the Mustang will receive comprehensive equipment updates, including a 10-speed automatic as well as more power and efficiency . 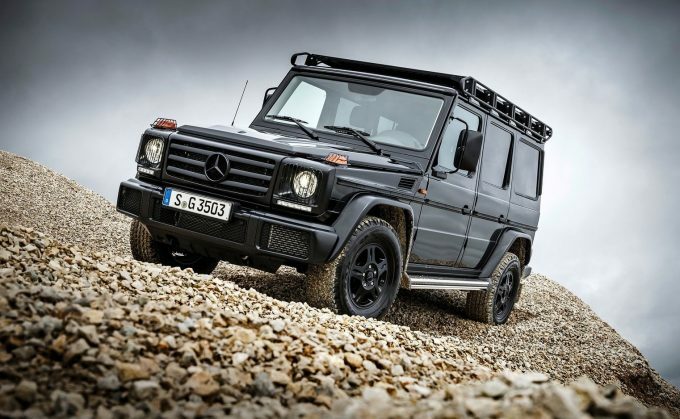 Originally conceived in the 1970’s as the quintessential German off-roader, the ‘Gelandwagen’ has not changed in overall design since its inception. Since then, it has become a lot more luxurious and efficient, thanks to engine upgrades but also enjoys an iconic status from its use in R&B videos and ferrying Kardashians around. An all-new upgraded G-Class is imminent, with far more refinement and a much better interior, but the same off-road ability that helped it make a name for itself. 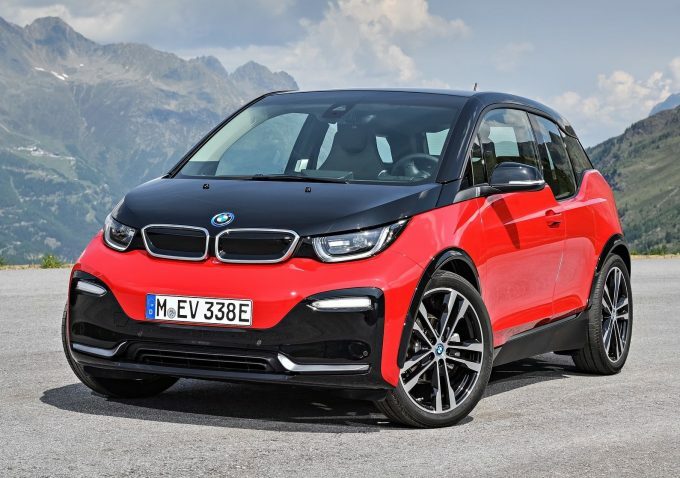 Sporting the only mass-market carbon-fibre body, the i3 might be a bit nerdy for some, but has a very distinct, futuristic and high-tech personality of its own. Being an electric car you might think this attracts a particularly uncool crowd of virtue-signallers looking to flout their green credentials. You’d be wrong, as the i3 offers real innovation, design flair and decent performance. The incoming i3S is the first electric hot hatch to come to Australia. 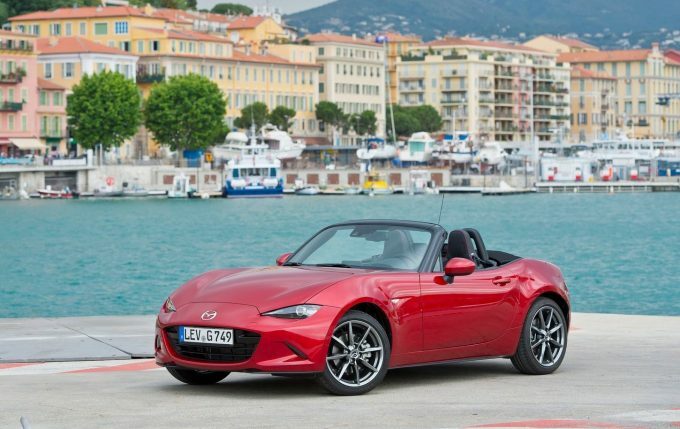 What makes the MX-5 so cool is that it is too affordable to look like you’ve tried too hard. It looks genuinely sporty and for a sports car is extremely practical, reliable and easy to live with. 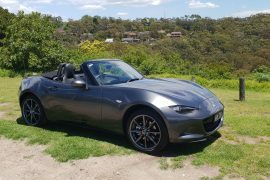 Best of all, it has one of the best driving experiences available for under $100,000, thanks to its clean steering, rifle bolt gear changes, open air experience and top-notch handling. SUVs in general are too ubiquitous, we thought, to warrant inclusion on this list, with a few exceptions if they have gangster swag. But Toyota’s most recent effort, the C-HR, not only heralds a new platform with a more engaging driving experience, it has bold, stand-out styling and plenty of novel features. 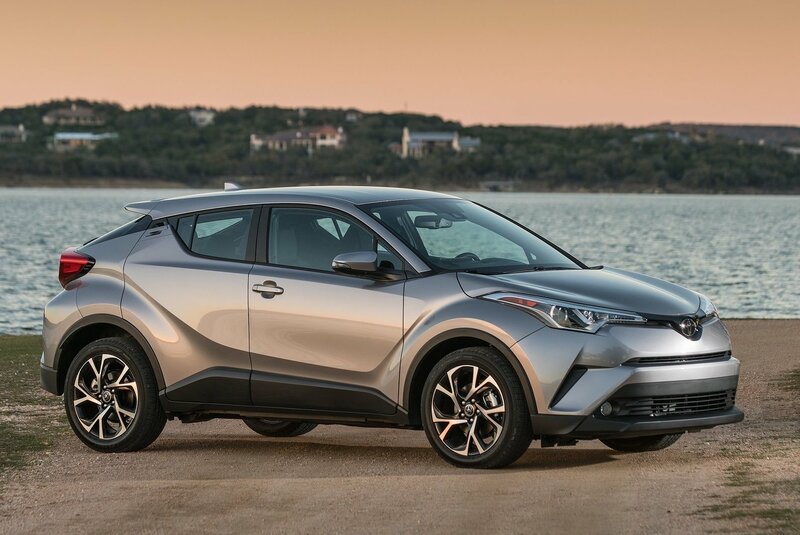 Combined with Toyota’s low servicing costs and peace-of-mind reliability, it’s a winning formula and surprisingly cool. Another electric car with oodles of cool factor. 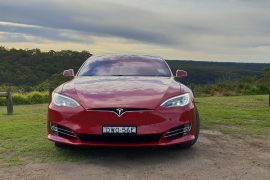 The Model S is a few years old now, but there is nothing else on the Australian market that compares to its electric range, clean design and indescribable performance. This thing accelerates like nothing else, with an eery silence but for the electric motor purr. It won’t have this space all to itself for long, with rivals from Porsche, BMW, Jaguar, Audi and Mercedes-Benz soon. Keep an eye out for the smaller Model 3 in 2019, from around $50,000. Not to everyone’s taste but cars that try to be are usually bland and forgettable. The Cactus is a return to Citroen’s true eccentric self, after decades of vehicles with only a mild sprinkling of French flavour. The interior design is so minimalist and Warhol-esque that you can’t help but love it. The Atari video game-style graphics on the digital screen are another delightful touch. While the styling is definitely polarising, the fuel economy numbers you can achieve in this car are nothing short of jaw dropping. 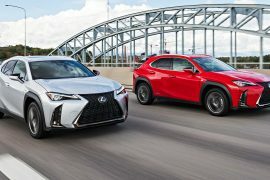 Even when prestige brands expand into the SUV territory, the segment is so homogenous that genuine coolness is hard to find. 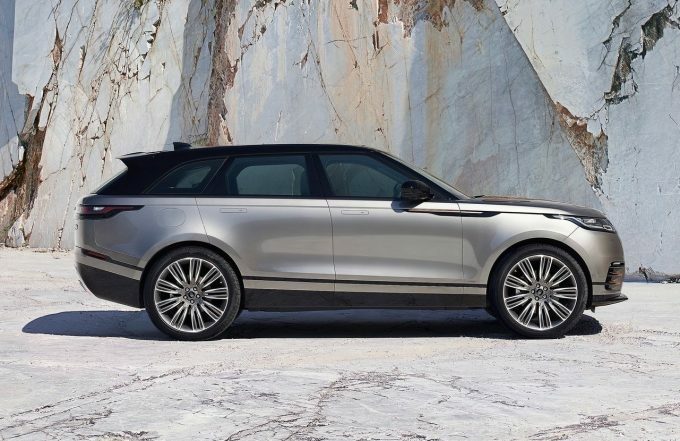 With the Velar, though, Range Rover has tapped into something special. It has concept car styling, with hidden door handles, floating roof and plenty of futuristic touches including dual touch screens and sinister-looking front and rear lights. 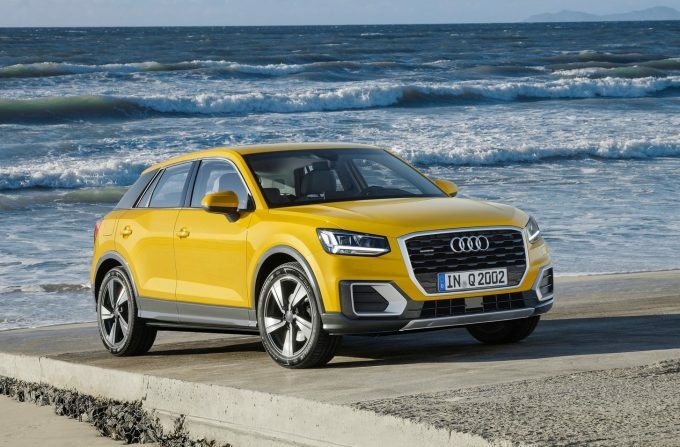 ‘Another SUV,’ I hear you moan, but the Q2 has genuine novelty and is a bit niftier than the usual suspects. 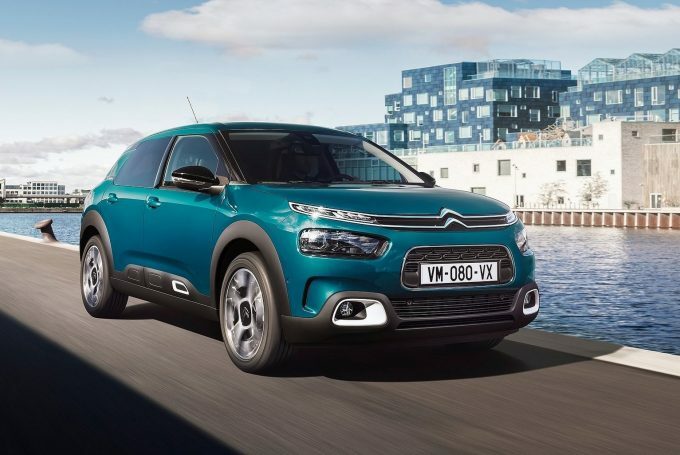 It has a high degree of customisation and sophistication combined with some really awesome features, such as the selectable LED interior mood lighting. The surfaces and trims are as good, or better than you’d expect from Audi, making its Q3 brother look a bit pale and boring by comparison.